What will happen to my ausmed.com.au account? 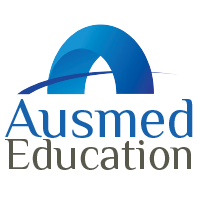 How do I migrate my Ausmed.com.au documentation to Ausmed.com and the Ausmed CPD app? How do I link my Ausmed.com.au account?